Are you a victim of a breach? Courses with Information Warfare Center take you though the entire hacking process and use the IWC Cyber Live Fire Range (CLFR), a portable Cyber Range on an External Hard Drive that you can take home with you to hone your tradecraft. Our team primarily uses this CLFR during real work penetration tests and Red Team exercises. 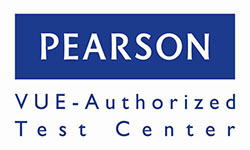 It is not only built for training, but as a main assessment system. Now through June 31, all Certified Ethical Hacker (CEH) Boot Camps come with our Exam Pass Guarantee. This means even if you fail your first attempt at the CEH exam, you can take it a second time FREE! 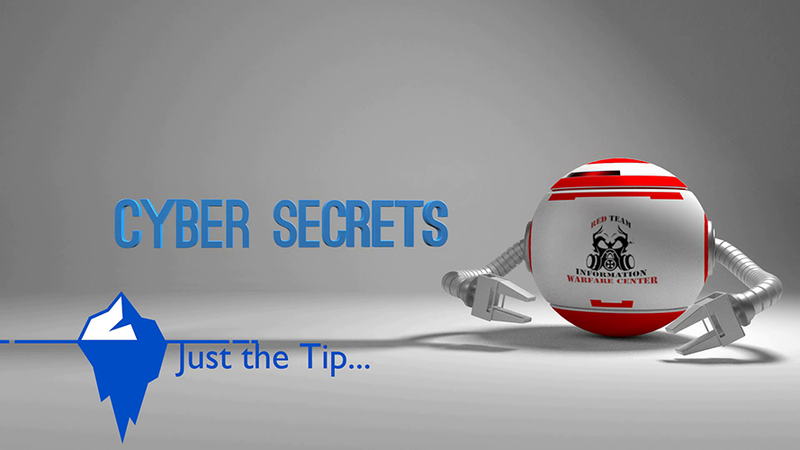 Interviewed with CyberSpeak with InfoSec Institute on Red Team operations. Regional offering: Colorado based information security certification boot-camps in Colorado Springs, Denver,and Fort Collins area. Ask about the Colorado Discount! International offering: We have taught courses on six continents. Our instruction is in English, but we do work with translators when needed. Contact us for course availability! Do you want to learn how to conduct vulnerability assessments or penetration tests but don’t know where to start? Are you getting into computer forensics and want some more hands on practice with more tools and environments? Well, we have something that might just save you some time and money. 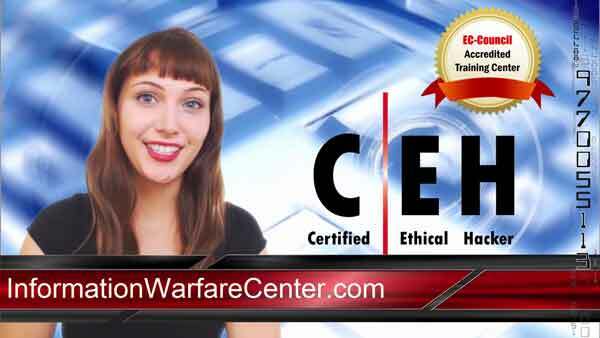 Information Warfare Center not only offers ethical hacking, penetration testing, and digital forensics training, we now have a standalone lab environment prebuilt for both training and operational use. This mobile lab has been designed to boot off of a USB drive and works with almost any PC. This e-book walks you though how to build one yourself. 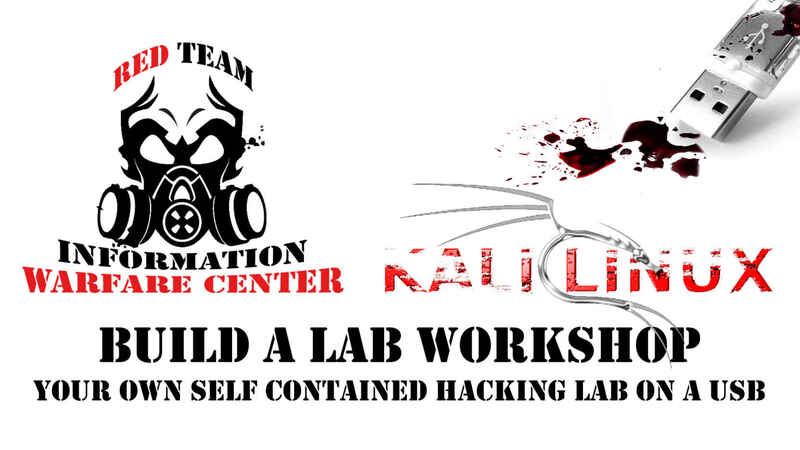 It is a step by step guide to building your own Portable, encrypted, Kali based lab.